What is it that make’s BMW such an effective brand? For decades it sold identical looking saloons, which increased in size and price as you moved up the simple model numbering system. 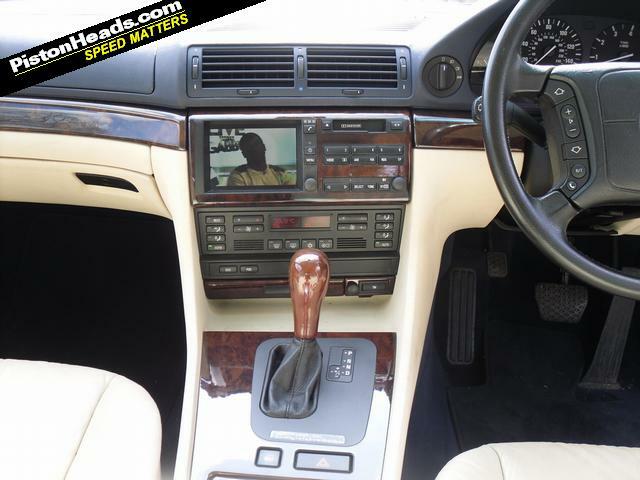 They were always rear-wheel drive and had dashboards which were angled towards the driver. For generations, the advertising slogan was “The Ultimate Driving Machine” not this stupid “Joy” business. The examples below are all testament to the simpler times, before the X6 and 5-Series GT (urgh). I think you have to be a certain kind of person to want a burgundy coloured car. Personally, I would be more than happy to own one, but others detest this darker shade of red. Perhaps it’s because it was the colour of the jumpers at my primary school? Funnily enough, when this example rolled off the production line I was still in the very first stages of my education; was it really that long ago?! 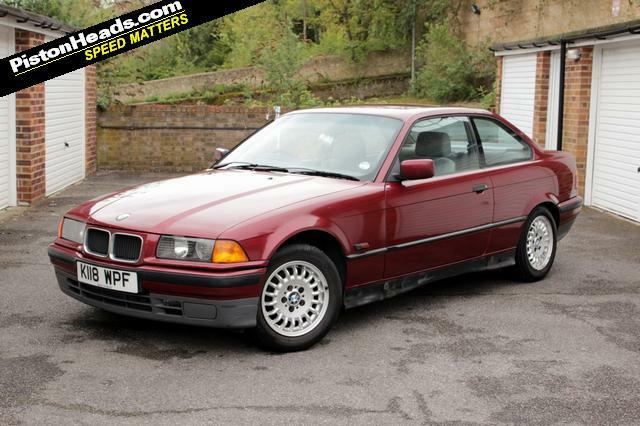 Either way, I’m hugely drawn to this 318is Coupe for reasons I just cannot fathom. Maybe it’s because of the colour. Maybe it’s the pleasing honesty and friendliness of the seller in his advert. Or maybe it’s because it costs less than a new LED TV. It may only have 140bhp, it may only do 0-60 in 10 seconds, and it isn’t a straight-six engine, but it’s still going to be quicker than the latest LG or Sony Bravia. Verdict: Do you really need to ask? If it was closer, and I had the space, I’d already be drifting it around roundabouts. Make no mistake, this is the one. 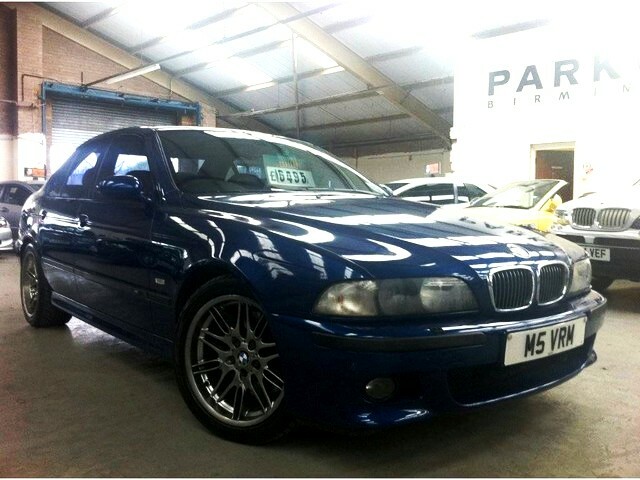 A genuine (as far as I can tell) E39 M5 in Le Mans blue. That means a 4.9 litre V8 producing just shy of 400bhp. It means 0-60 in 4.5 seconds and a limited top speed of 155mph. And it also means it happens to be one of my most favourite cars ever made. 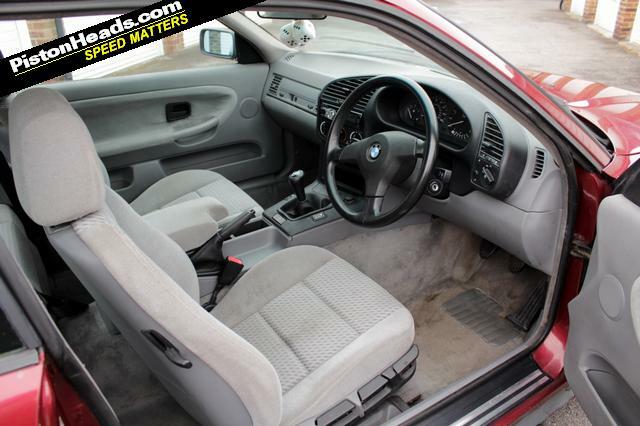 The E39 M5 was BMW’s response to the Jaguar XJR and Mercedes E55 AMG. Until those two were released, BMW had convinced itself it didn’t need a specific supersaloon; the 540i would be more than sufficient to fend off any challengers. It wasn’t. The end result was the first V8 powered M5, using a 6-speed manual gearbox and some new, advanced (at the time) electronics to blow the competition away. Most importantly, it had an M Sport button, increasing the throttle response and stiffening up the steering (like a certain Fiat Panda). In all honesty, I could write for days and days about this car, but I should probably get down to the specifics of this individual vehicle for sale. Admittedly it has a mileage north of the infamous 100,000 marker, but then it is 12 years old and does seemingly come with a warrant. Providing its been cared for during its life, the M5 shouldn’t really be any more troublesome than the regular 5-Series models it shared the factory with. 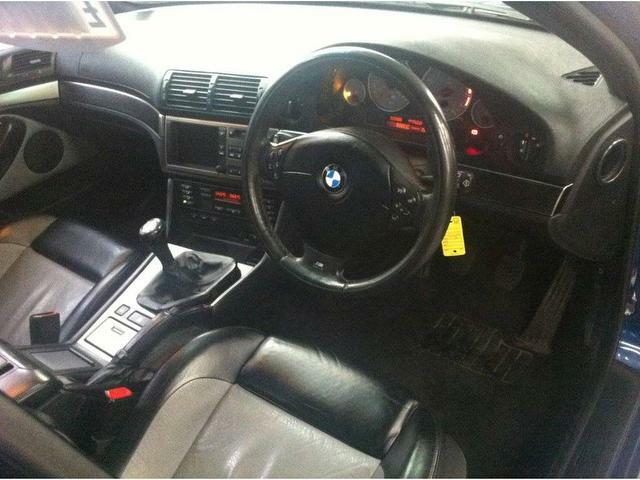 The interior looks clean enough, with the pleasing two-tone leather and aluminium trim; no evil fake wood in here. 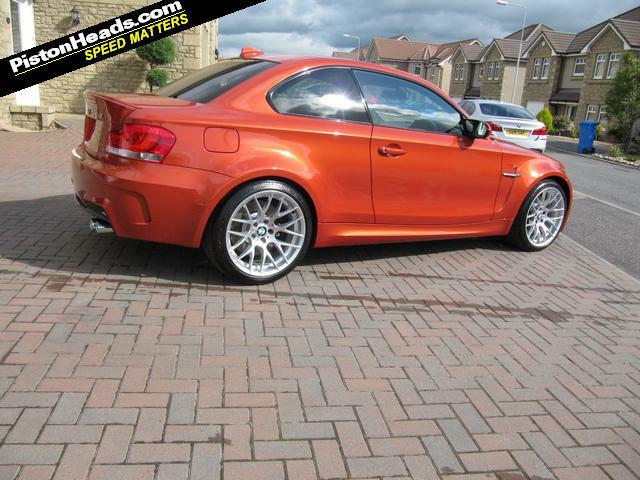 Quite frankly, this is a very special car in a superb colour combination with the best interior options. 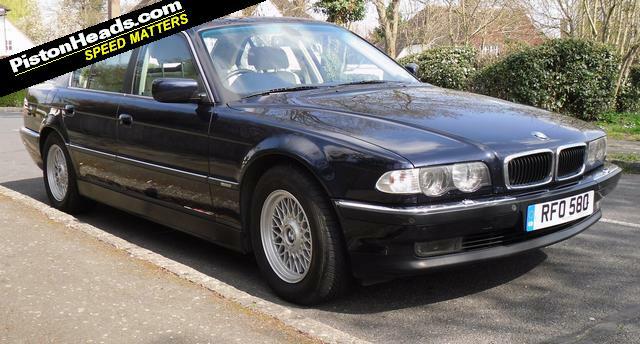 It is by far the cheapest E39 M5 on Pistonheads, which leads me to believe there might be something about to go wrong with it, but my heart tells me it would be worth the risk. So long as you ignore the group 20 insurance and the less than 20mpg fuel economy that is. Verdict: It’d bankrupt me, one way or another. But at least I’d enjoy the ride whilst it lasted. In terms of sheer acreage of car on offer, this beast easily rivals the American offerings from previous editions of ICAT. However you slice it, at 5 metres long this is a big car. 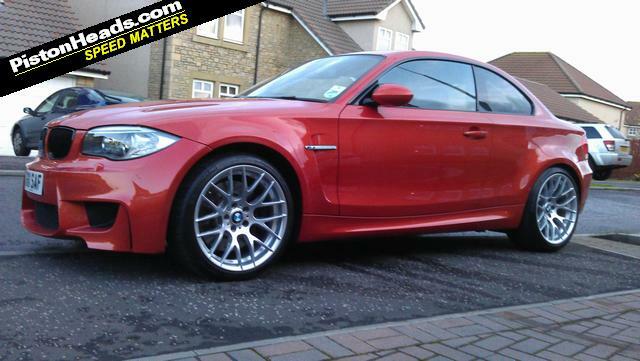 Suitably, this one is fitted with the 4.4 litre V8, serving up 282 bhp and a wafting 325 lb-ft of torque. More than enough to get you to that board meeting on time, leaving you free to enjoy a well deserved round of golf afterwards. A cassette player. Seriously? Granted that might be a Freeview ready TV next to it, but nestled amongst the imitation tree is a device for playing audio tapes. Surely that, and the complete toolkit in the boot, are worth the price of admission alone. The insides show this car’s age, but I’d put money on it all still working. Also, check who the dashboard is pointing at; the driver of course. Verdict: A Volkswagen Jetta wouldn’t fit on my drive. Let me move the fence and get back to you. If you go back a few months, you may recall that the 1M won honours at the ESMCoTY2011 ceremony. Unfortunately, BMW never got in touch to collect their prize, but I’m not bitter. No, not bitter, but a little bit envious of anyone fortunate enough to be able to afford the manic M Coupe. Which begs the question, why on earth would someone want to sell it? Along with the sentence “washed by hand by myself every weekend using only the finest detailing products such as blackfire, zaino, jeff werkstatt”. Ah. We have a car detailer on our hands. Something which I’ve never been able to take seriously as a hobby. If you have an amazing performance car sat on your drive, why on earth would you want to spend every Saturday polishing it with microfibe cloths and rubbing it with clay? 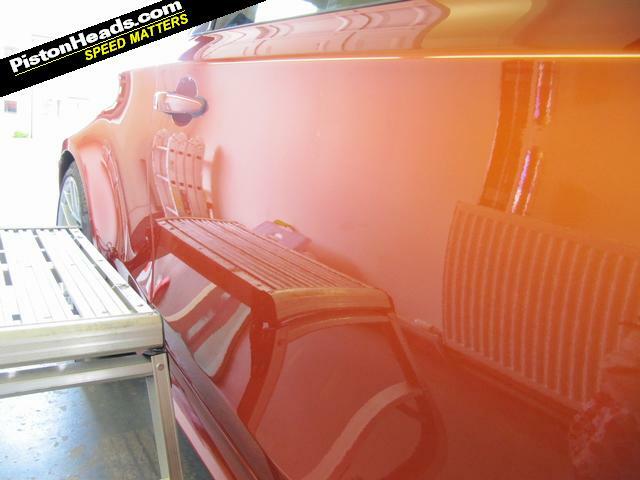 If you’re still a little bit confused by the concept, the best “description” of detailing can be found here. Verdict: Of course. And then not wash it for six months.